Jaime Hayon unveiled his installation of whimsical furniture pieces made from Caesarstone. 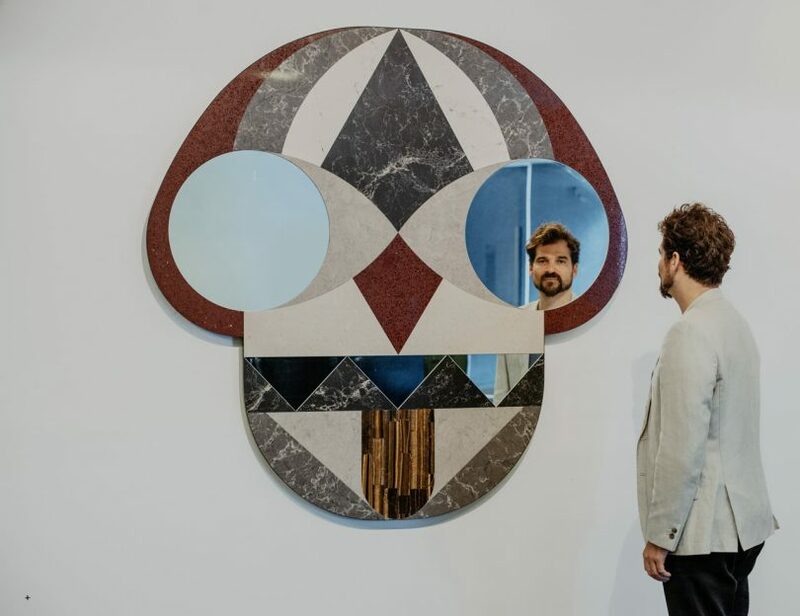 At this year’s Interior Design Show (IDS) in Toronto, designer Jaime Hayon unveiled his installation of whimsical furniture pieces made from Caesarstone. The seven new pieces are the result of a year of collaboration between the designer and Quartz manufacturer and it’s only the first installment. Stone Age Folk consists of face cabinets, bird tables, and wall masks made using traditional stone marquetry.